Family Legacy therapists are passionate about their work and compassionate in serving people. Our professional training, in partnership with our Christian faith, enables us to positively impact the lives of our clients, offering encouragement, healing, and hope for the future. 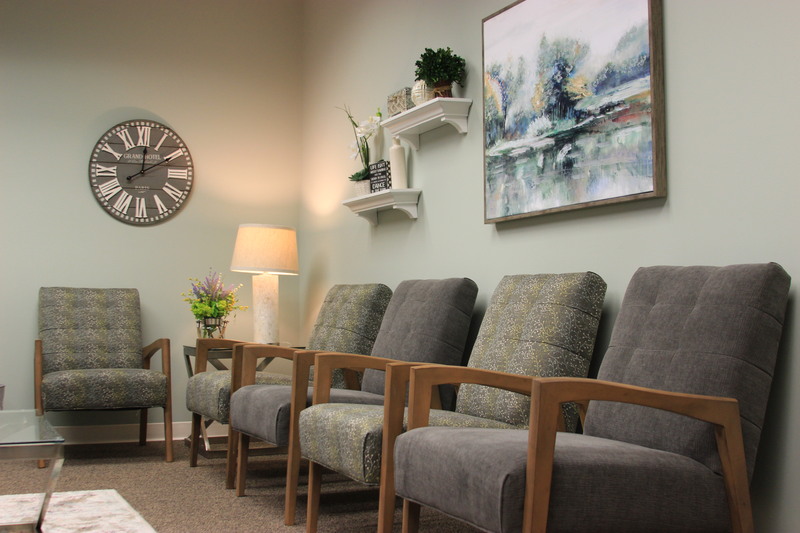 We offer a counseling style that is a dynamic combination of supportive listening, professional assessment, and practical solutions, tailored to the unique story each client brings to our office. In order to meet the diverse needs of our clients, our professionals offer many forms of psychotherapy and help when it comes to issues such as overcoming depression and anxiety, managing anger, coping with addictive behaviors, dealing with difficulties in relationships and marriage, and resolving conflicts with adolescents and children. Family Legacy’s licensed counselors, social workers and psychologists are ready to help. Click here to learn more about each of our professional therapists and his or her areas of expertise.